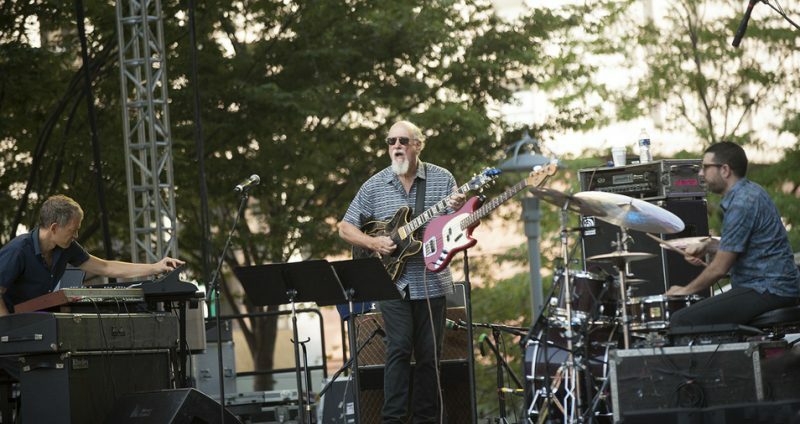 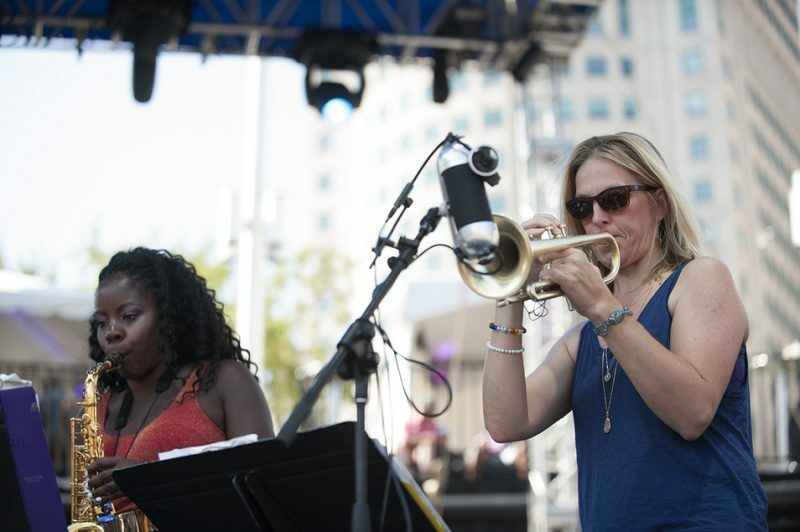 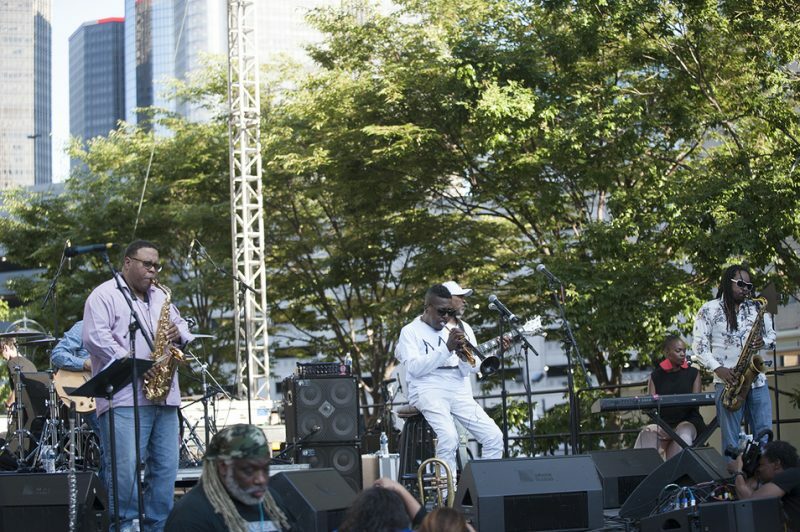 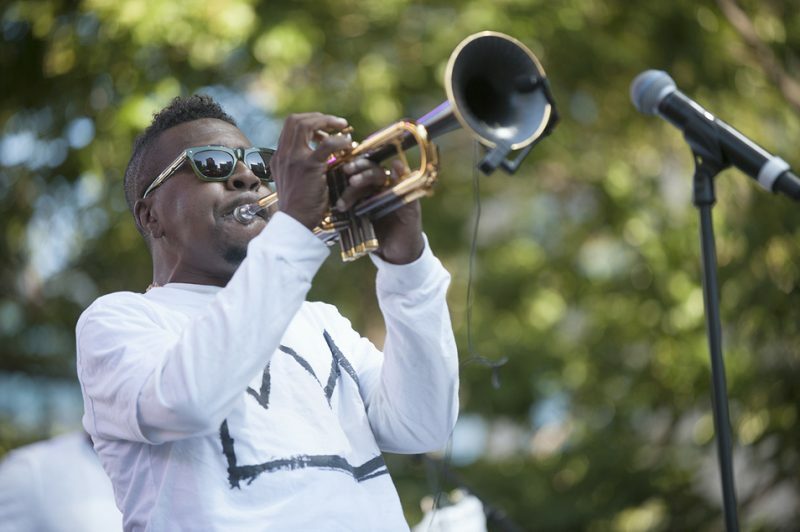 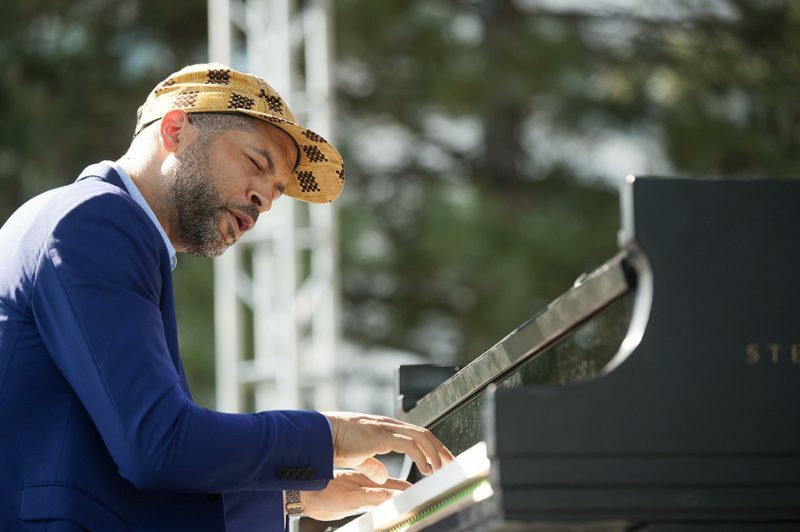 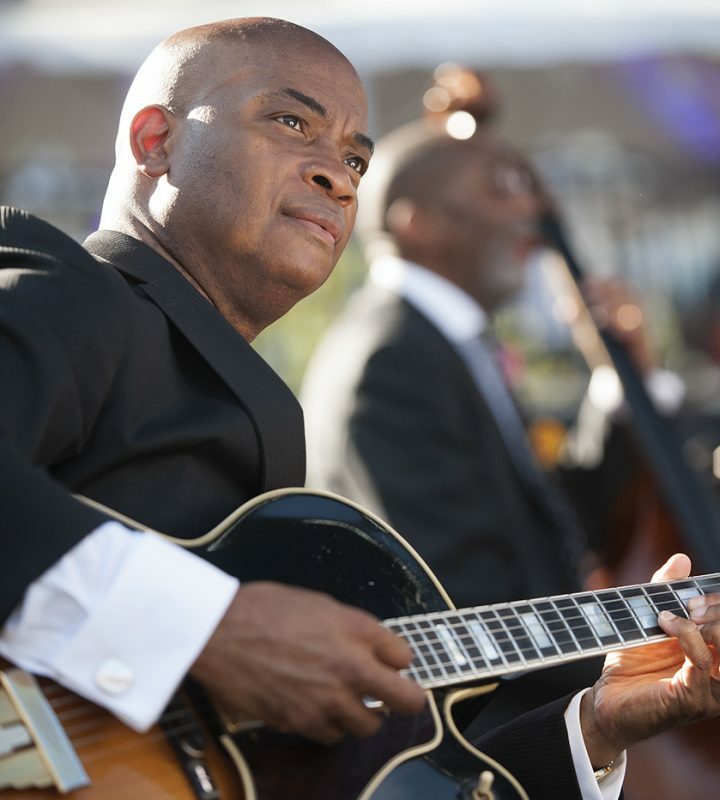 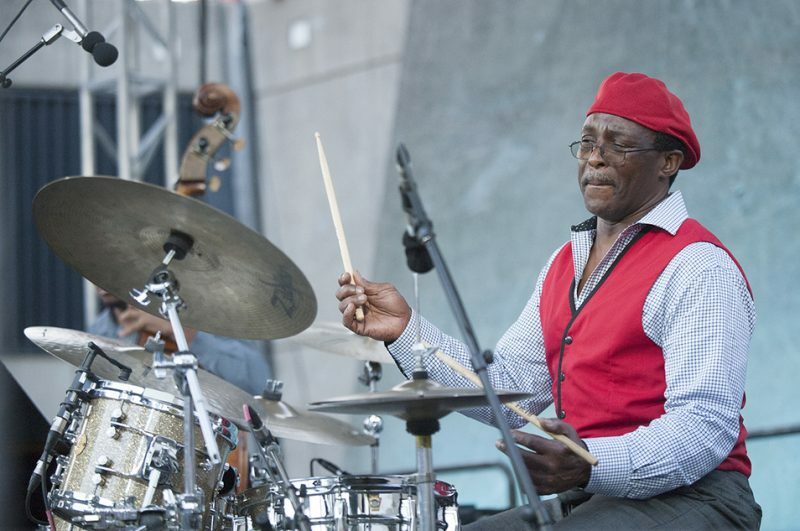 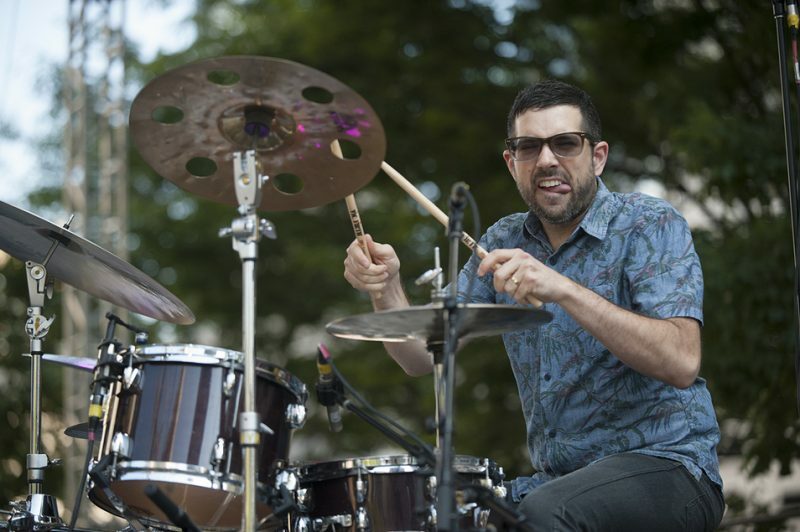 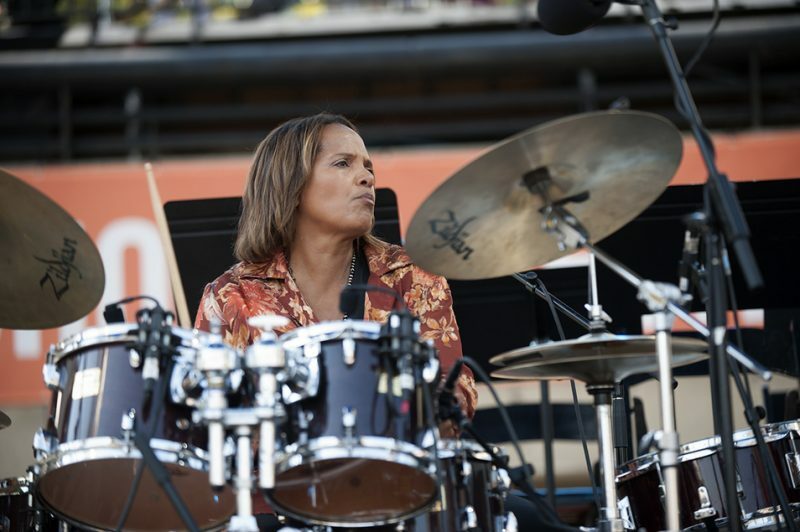 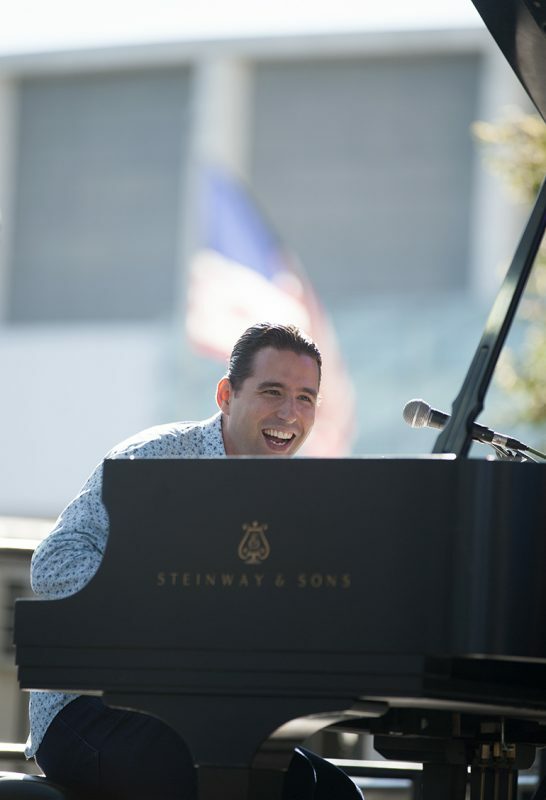 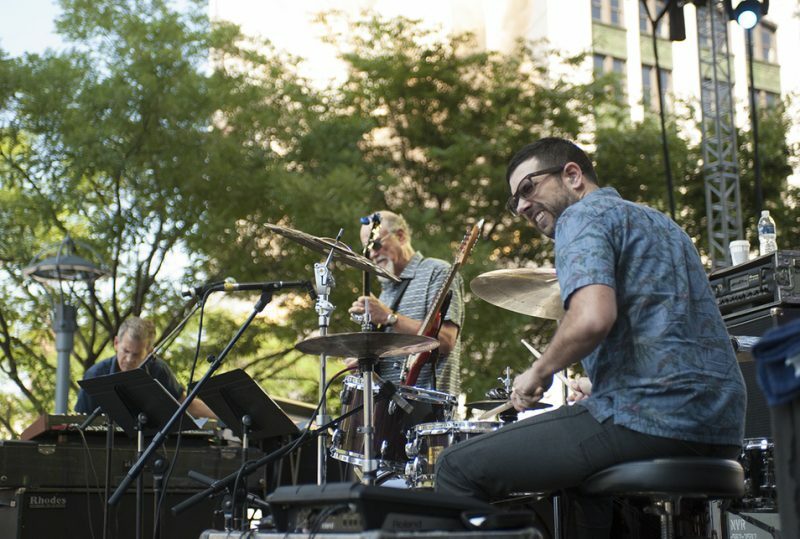 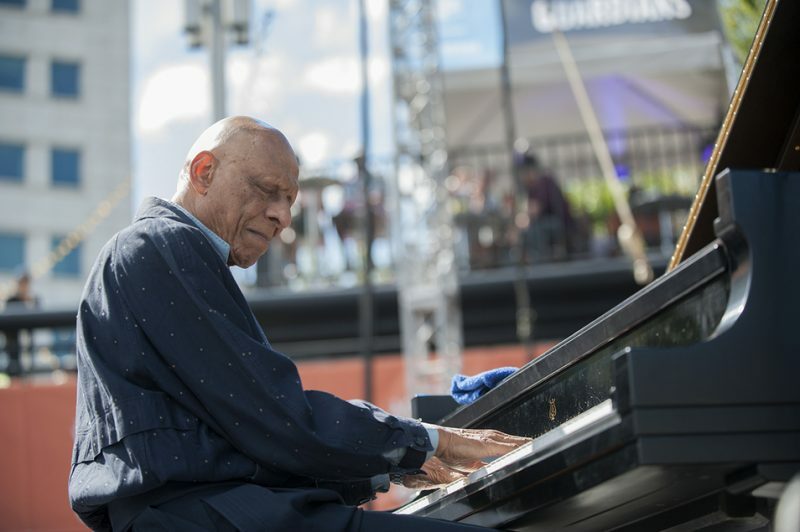 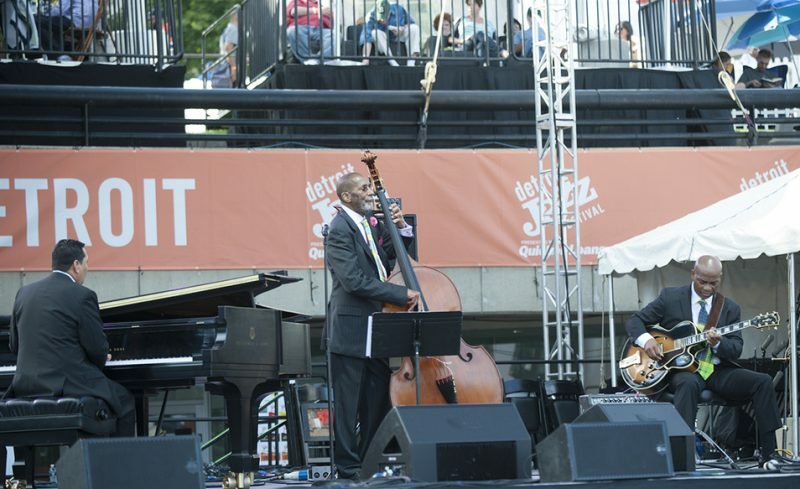 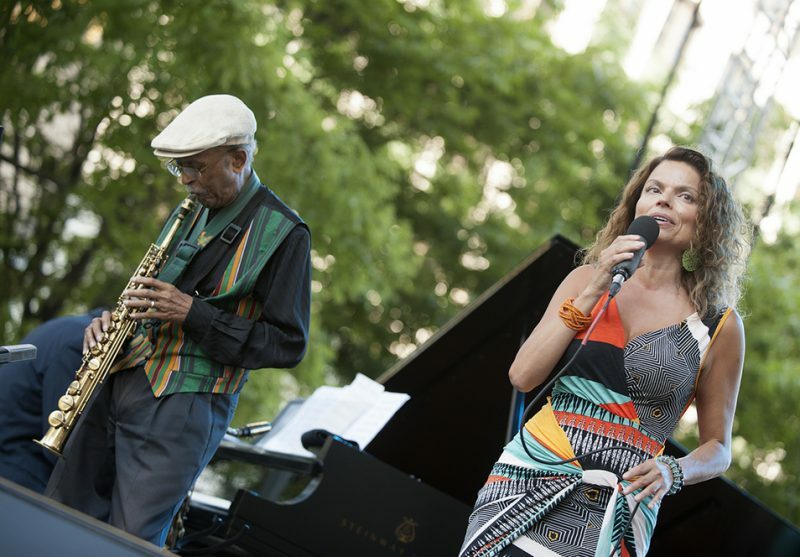 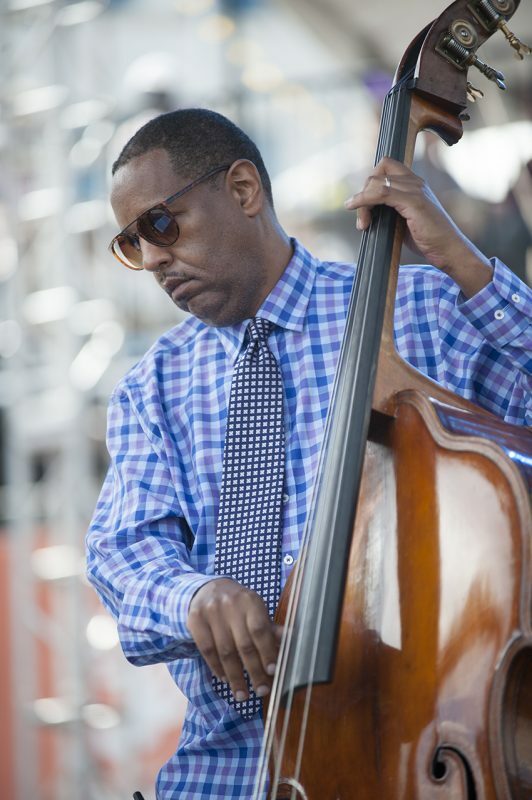 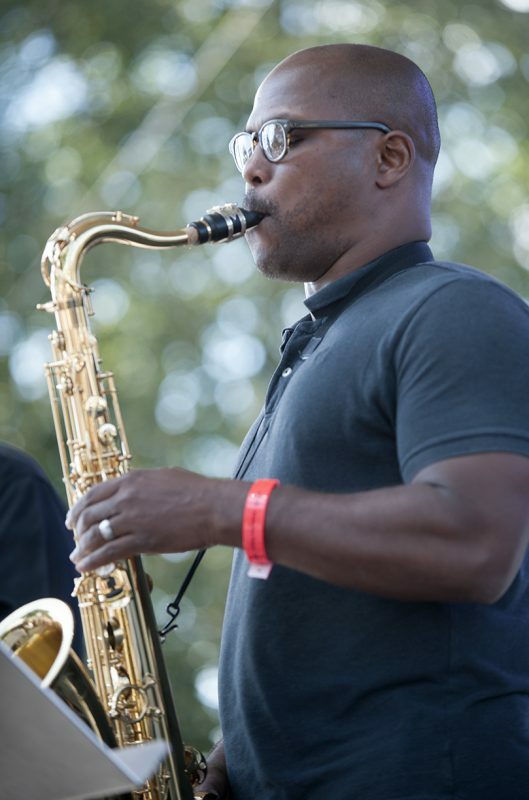 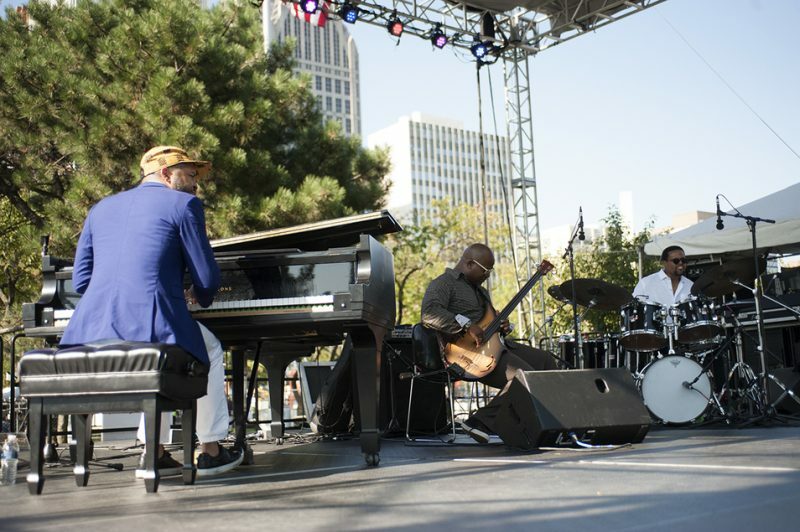 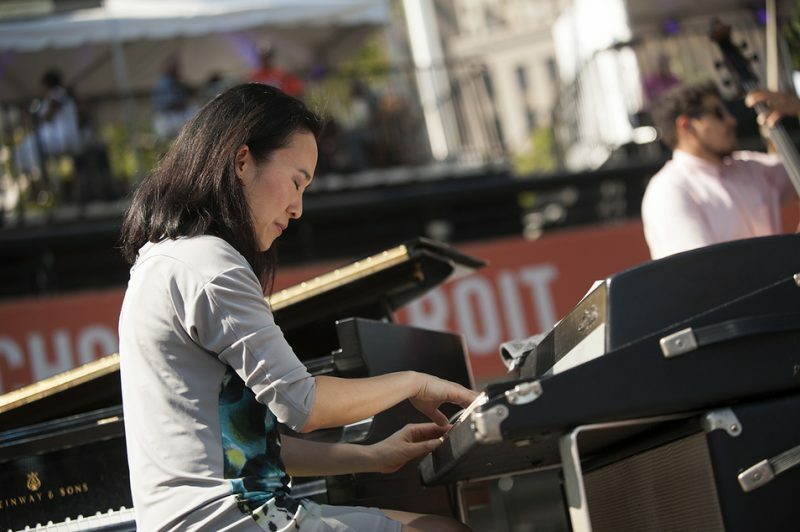 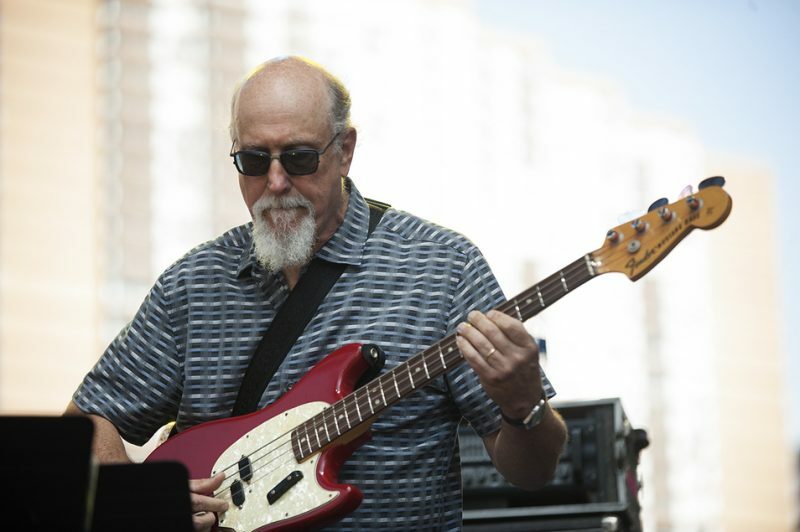 The 2016 Detroit Jazz Festival finished out Labor Day Weekend with perfect weather and a versatile, consistently engaging program. 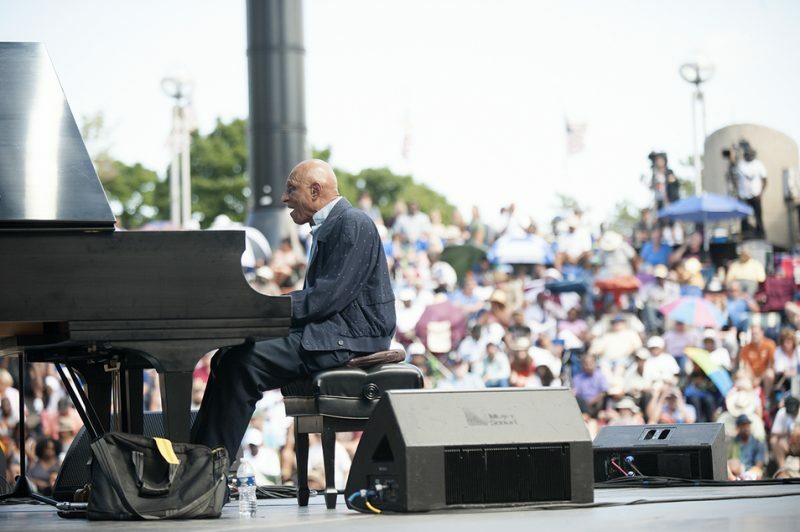 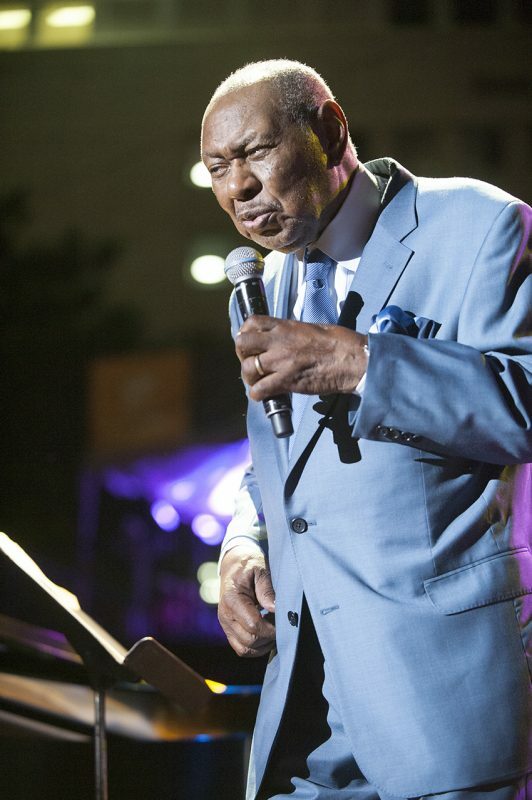 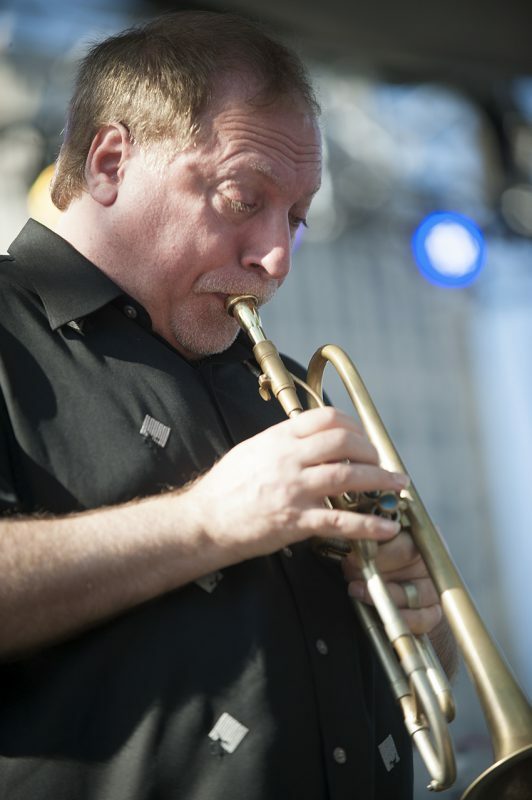 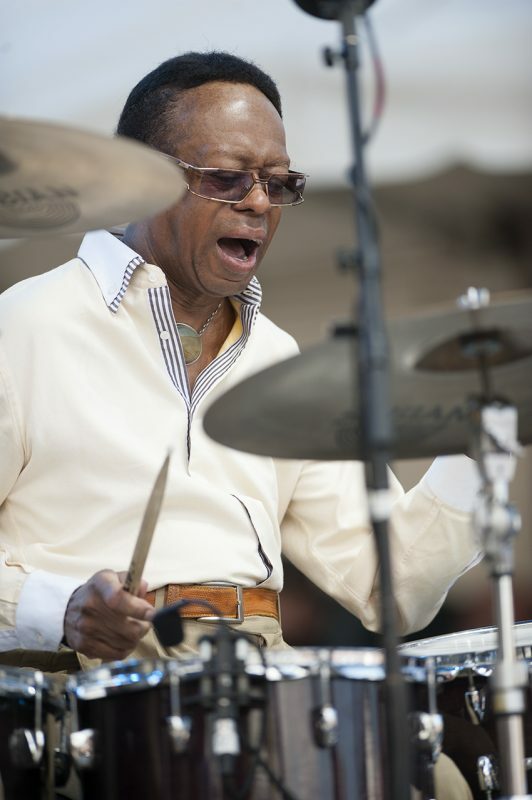 A few of our favorite sets on Sunday and Monday included a trio featuring hometown heroes Kirk Lightsey, Robert Hurst and Louis Hayes; a crowd-pleasing “with strings” Nat King Cole tribute by Freddy Cole; a fiercely funky set from Roy Hargrove’s too-rarely-heard RH Factor; a festival-stealing hour-plus from drummer Herlin Riley’s powerhouse working quintet; performances by two of the best big bands going, the Vanguard Jazz Orchestra and artist-in-residence Ron Carter’s Great Big Band; Terri Lyne Carrington’s Mosaic Project, with moments of explosive vintage jazz-rock; David Weiss’ Point of Departure, melding postbop with fusion energy via two killer young guitarists; Alfredo Rodriguez and Jason Moran, proving the limitless creative possibilities of the jazz piano trio; and Scofield/Mehldau/Guiliana, with its thinking man’s take on live electronic groove. 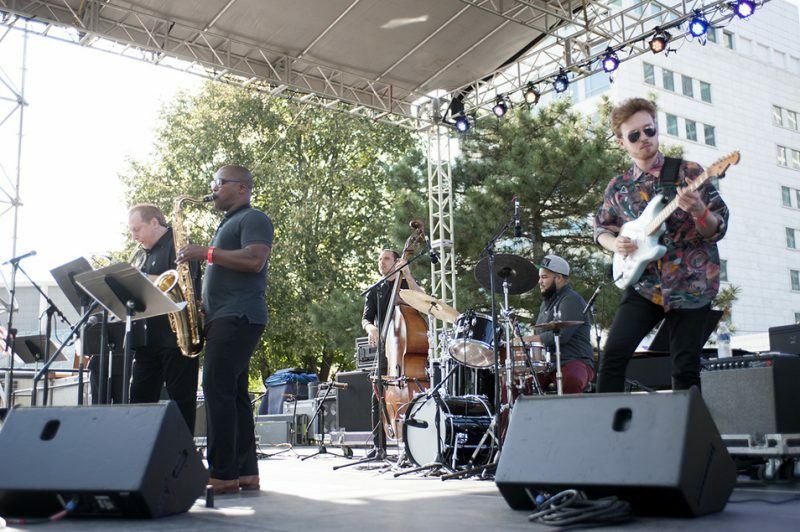 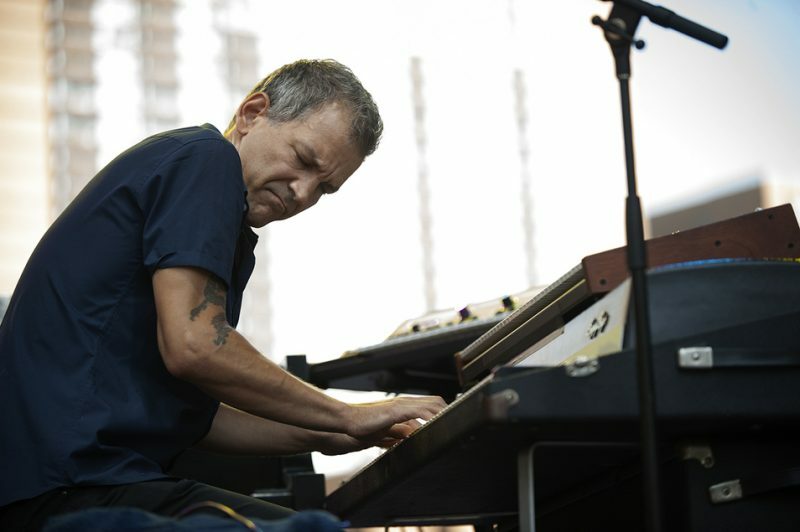 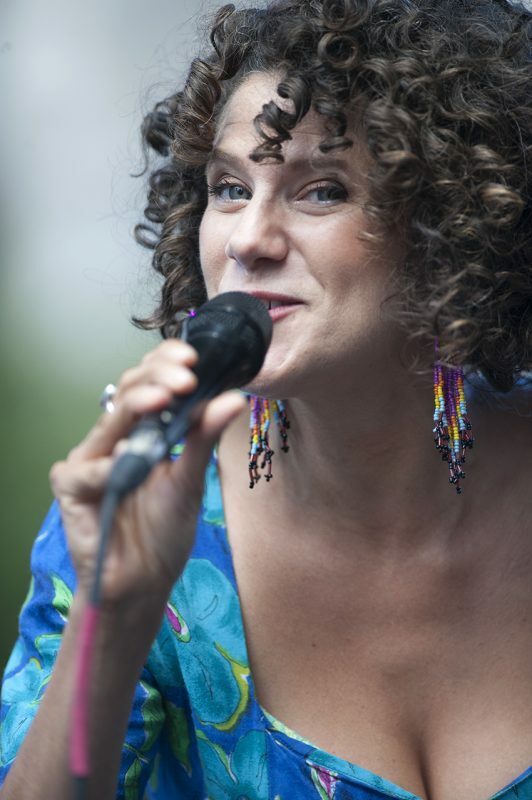 A full report will follow, but in the meantime dig these photos by JT photographer Marek Lazarski.